Though it didn’t enter the UK top ten, Monolith Soft’s latest has performed better than its predecessor. Though it’s not quite on the level of Super Mario Odyssey and The Legend of Zelda: Breath of the Wild, Monolith Soft’s Xenoblade Chronicles 2 is still one of the biggest exclusives of 2017. The Nintendo Switch title has already garnered a good amount of critical acclaim and though it debuted at 19th place in the UK as per Chart-Track, it still performed better than its predecessors. 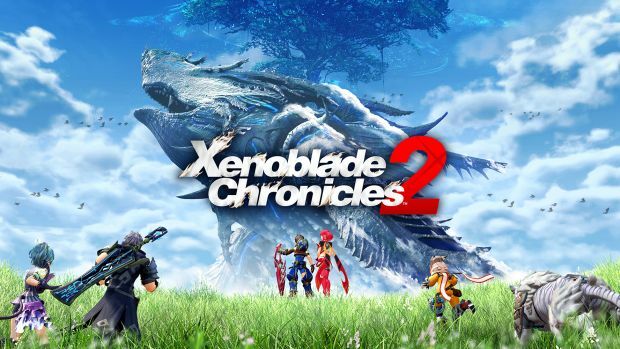 Christopher Dring of Games Industry International noted on Twitter that the sales of Xenoblade Chronicles 2 were up by over a third from Xenoblade Chronicles X. Bruno MB of Resetera (who first tweeted Dring) noted that Xenoblade Chronicles X sold 10,500 units in its first week in the UK. If Xenoblade Chronicles 2 sales are up by over a third, then that would put it at about 14,000 units or so. Keep in mind that none of this includes physical sales. We’ll know more once Nintendo officially announces the numbers but despite failing to breach the UK top 10, Xenoblade Chronicles 2 isn’t in as tough a spot as many believe. What are your thoughts of the game thus far? Let us know in the comments.